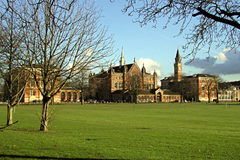 The historic buildings of Dulwich College, founded in 1619, provide a striking backdrop for many types of film and TV Drama productions. 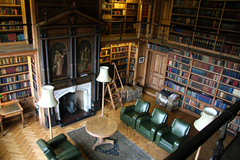 Set in 70 acres of leafy grounds, the College feels part of the countryside yet remains conveniently located for quick access to central London making Dulwich College the ideal Unit Base/Production HQ when Filming in London. 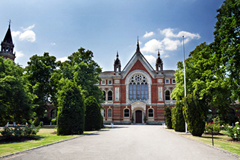 History, tradition and beauty make Dulwich College a popular choice for filming and photo-shoots and we welcome film, television and photographic crews. Our team has experience in dealing with all types of location work, from big-budget feature films to small editorial photo shoots. Bordered by the South Circular, the College grounds provide parking for up to 250 and comfortably accommodate a sizeable film unit. 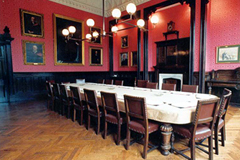 The site is large, easily accessible and clients appreciate its proximity to central London.